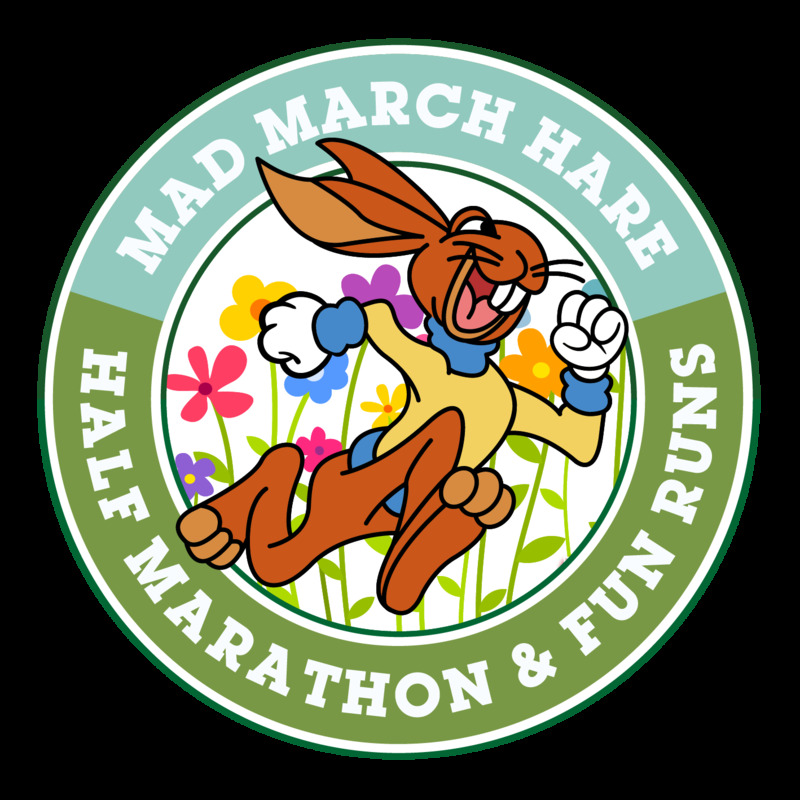 The perfect race for new 2018 runners who want to do their first 5k chip timed EA registered event, or maybe you're a seasoned runner who wants to run a great 5k in 2018? What ever your reason for choosing to run, this is the perfect event for the novice or the more experienced runner, either way, we can guarantee that you will have plenty of friendly support from our marshals along the route. A chip timed, multi-terrain, flat to undulating course on closed roads. Drinks station every 5k. Medal and race memento for all finishers.